The tattoo on Tina Franke’s arm is in honor of her daughter Christine, inspired by a doodle she made as a child. “We think of her often, I don’t think a day goes by," said Tina Franke at her Vero Beach home Wednesday. 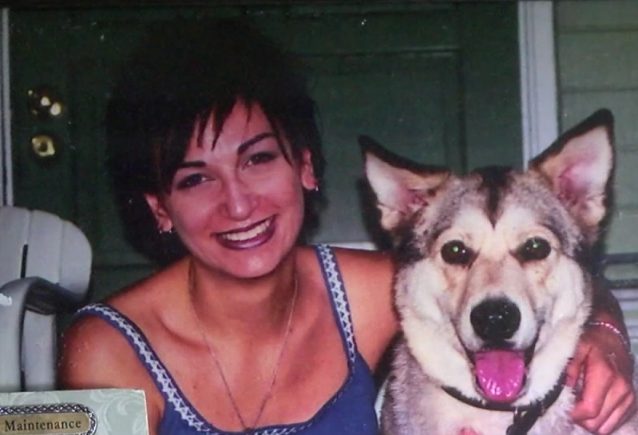 25-year-old Christine Franke was a UCF student studying education when she was killed back in 2001 in her Orlando apartment. “Sometimes it feels like 100 years. Sometimes it feels like it was yesterday," said Franke. Her killer walked free for 17 years until Franke got a call two weeks ago from Orlando Police that they were onto someone. “I was stunned, I didn’t know how to process it," said Franke. Monday, Orlando Police announced they arrested Benjamin Holmes for Christine’s murder by using what’s called genetic genealogy. 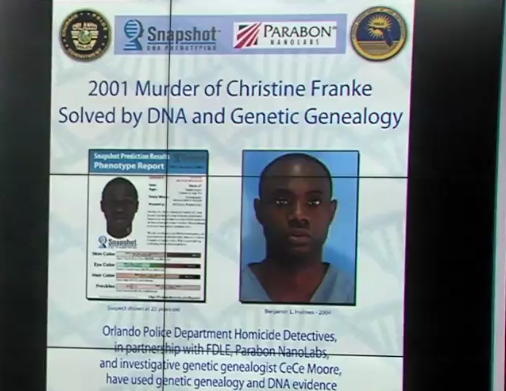 They ran a DNA sample from the crime scene through an open source genealogy database, based in Lake Worth, and identified distant cousins of the killer. “Searching family members, it was mind-blowing," said Franke. Eventually, Holmes was ID’ed as the suspect. Detectives got a warrant for his DNA, and it matched from 2001. “Today I feel a relief that he’s in jail. You’re always wondering, where is he? How come they can’t find him?" said Franke. Orlando Police say this is only the 15th case in the U.S. solved through this new technique. Detectives say Holmes has denied killing Franke, and there was no apparent personal connection between the two.